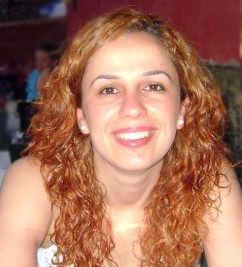 Sakine Gocer Sahin is a Research Associate, working at WIDA’s Assessment Department. Her duties include analyzing data which is collected by the Center for Applied Linguistics (CAL), summarizing project results, and writing the reports. She graduated from Hacettepe University with a PhD degree in measurement and evaluation in education department and she is doing her postdoctoral training at the University of Wisconsin-Madison. In her free time, she enjoys hiking.